Mod for PES 2013 game, created by jorgze. Mod for PES 2013 game, created by Alir110. Mod for PES 2013 game, created by lagun-2. 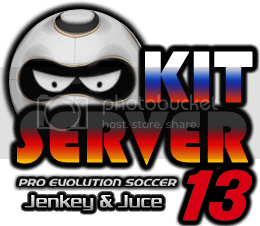 Mod for PES 2013 game, created by mauriciootavio.